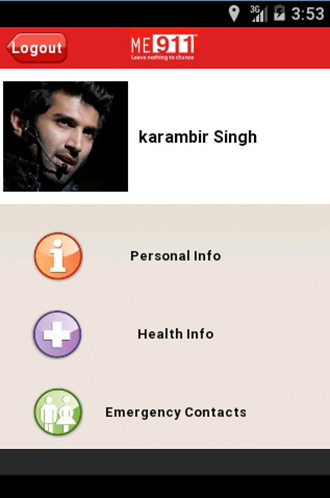 Incase of Emergency this app shows emergency contacts what your saved contacts to respond in emergency. In this app contains two more features are also having . these are call facility and sms facility to send message or call to your saved contacts also. This app also Free service, and should be in Database.